Looking for a beautiful garden skulpture titled a figure or a gift for good friends or relatives? 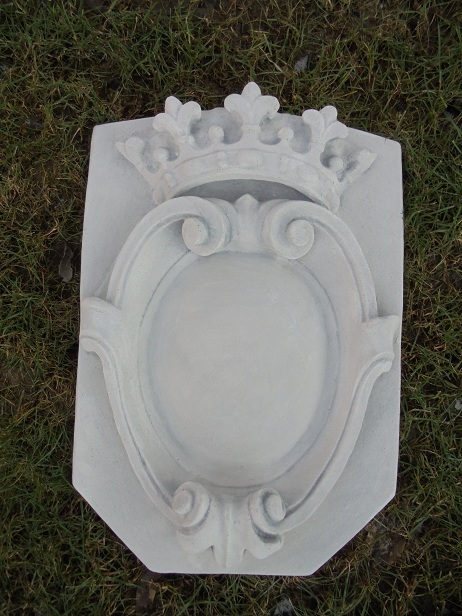 We have always a large current range of Planters amphorae stucco stone figures sockets etc. .. Our fountains are an absolute eye-catcher in any garden or park is maintained. The special offers >>> from us constantly updated with new stone decorative items. Look past is always worthwhile!